Supporting local brands is an empowering way to move the economy yet finding those brands is one part of the battle. 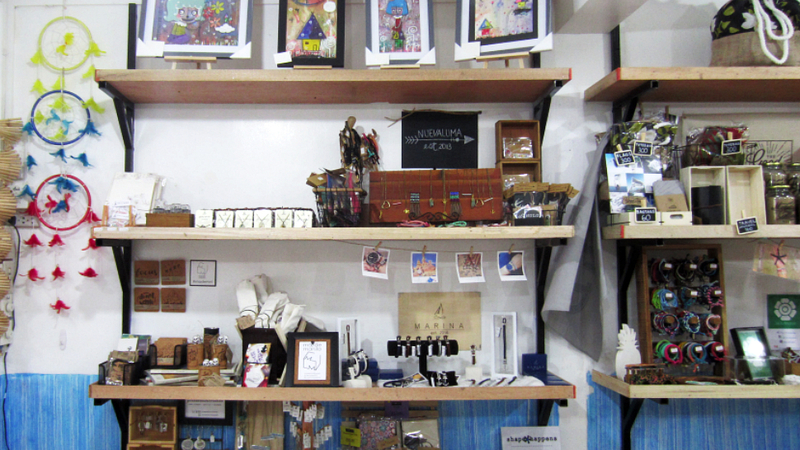 As mindful consumers begin to seek local brands, one store makes itself a home to a growing community of creative entrepreneurs in the heart of Manila. Hello MNL Store, the first all-Filipino-brand store in the University-belt area, prides itself with quality products that range from arts and crafts, bags, accessories, and homeware.